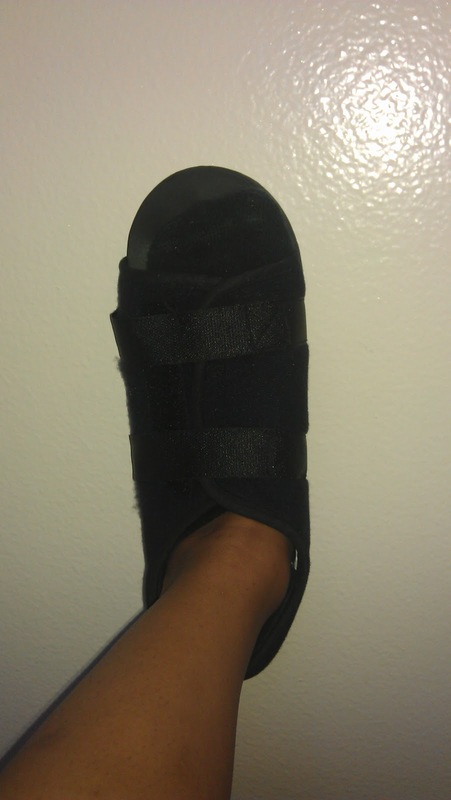 Surgery is used when other types of treatment fail to relieve symptoms or for advanced cases of hammertoe. 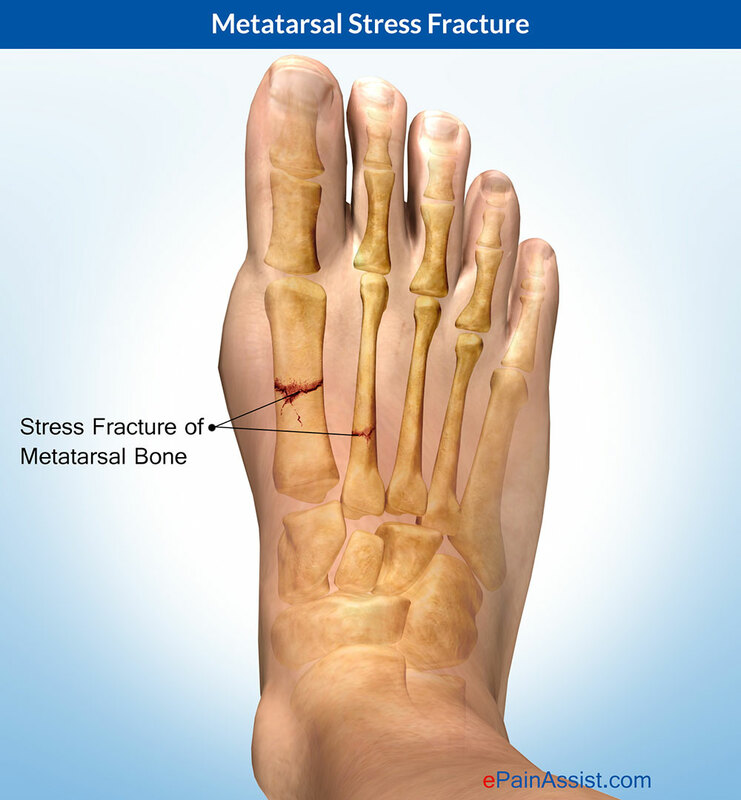 There are several types of surgeries to treat hammertoe. A small piece of bone may be removed from the joint (arthroplasty). The toe joint may be fused to straighten it (arthrodesis). Surgical hardware, such as a pin, may be used to hold the bones in place while they heal. Other types of hammertoes surgery involve removing skin (wedging) or correcting muscles and tendons to balance the joint.